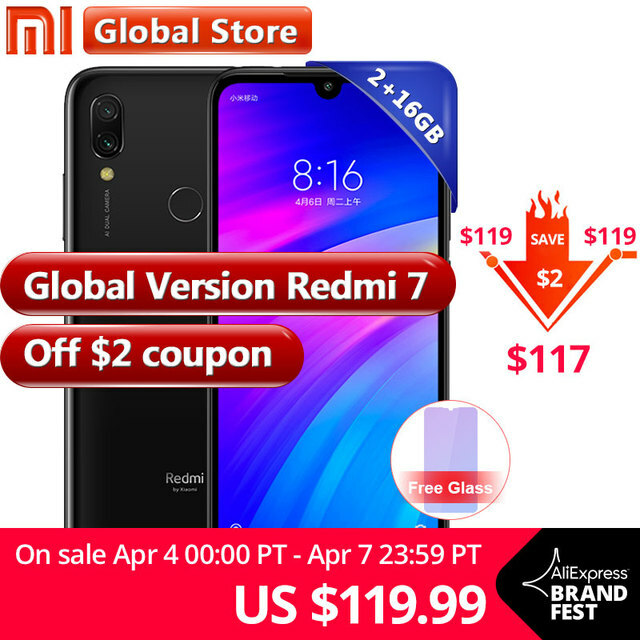 1.Is Xiaomi Redmi 7 in stock now? 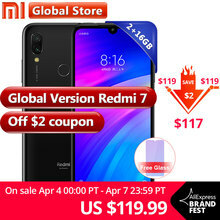 Xiaomi Redmi 7 is in stock Now , we will arrange the shipping in 1-3 working days . It’s Global version. 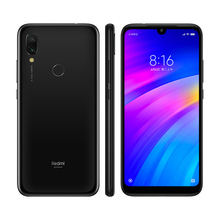 The model name on the box is Redmi 7. 3.Is the ROM global ROM? 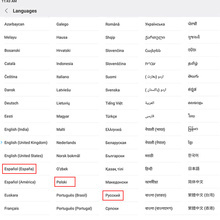 Does it have multi-language and Google Play? 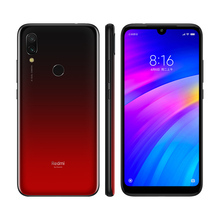 For Xiaomi Redmi 7, It’s Global version. It’s pre-installed Global ROM. 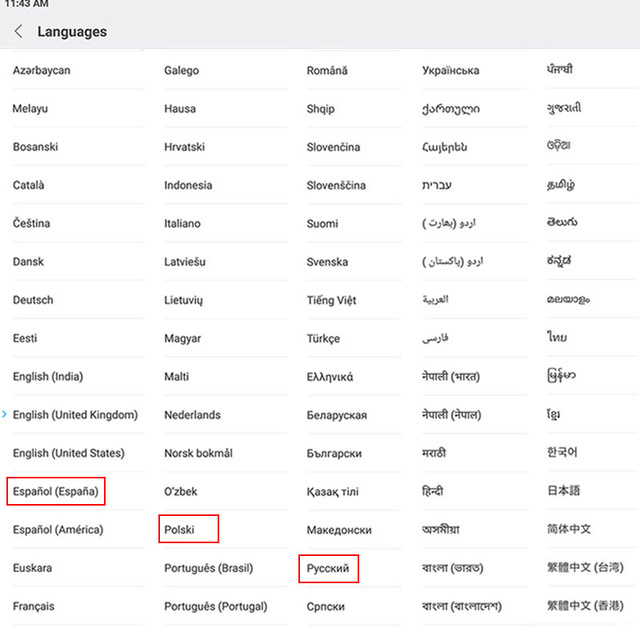 It has multi-language with Google Play.